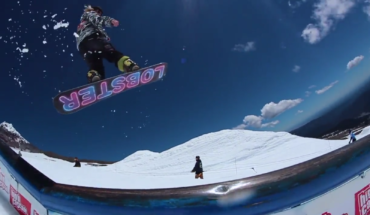 Dutch native Veroniqi Hanssen, switches fridges for the streets of the U.S.. This girl is good! 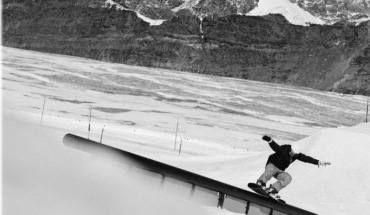 This year will see the first Vans’ first full-length snowboard movie entitled Landline. 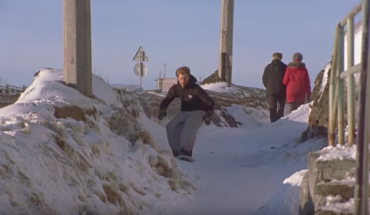 Shot on Kodak 16mm, the film captures the talents of the Vans snowboard team as they travel all over the world. 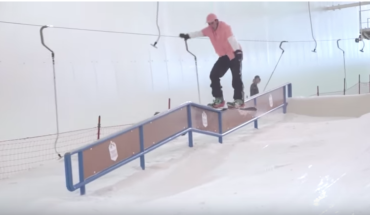 Two Dutch Fridge juggernauts joined forces to bring this collab edit. Featuring 9 of the best flatlanders around. 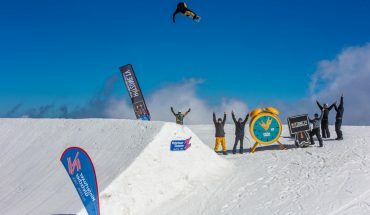 Snackbreak teamed up with Wasted Youth for their annual trip to Pound Town deep BC and the results are outstanding. The New Sangwich Video: Mt Hood. 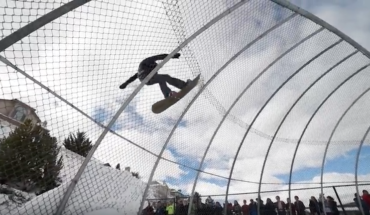 Fun antics and ridiculously tech tricks from Mt Hood. This is raw! 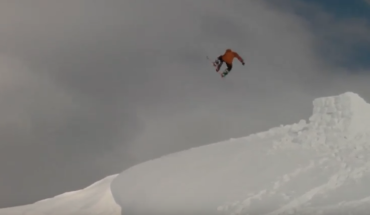 This gang of Euros bring their Scandinavian skills to Mt Hood.